the second largest and easternmost island in the Philippines. 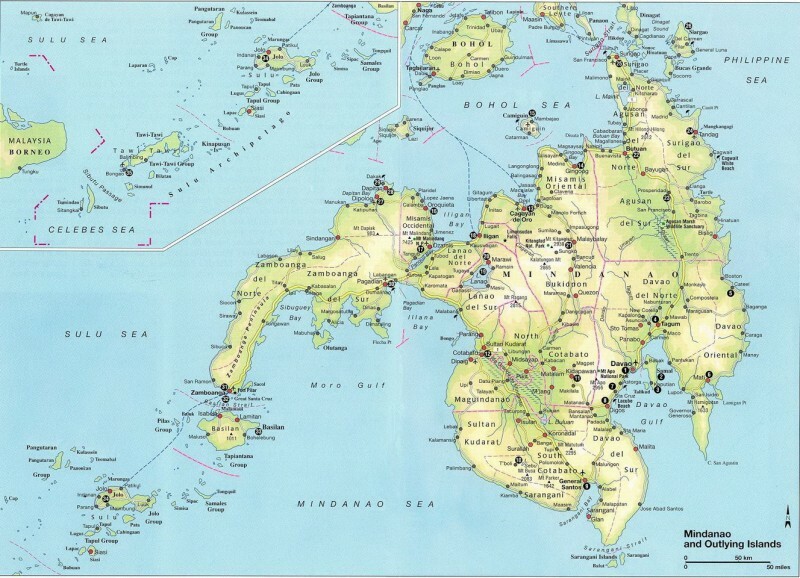 It is also one of the three island groups in the country, along with Luzon and Visayas. Historically the island was also known as Gran Molucas or Great Mollucas.